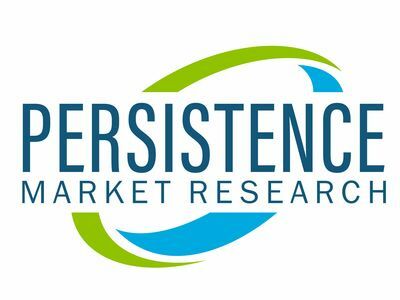 Persistence Market Research delivers key insights on the global phenolic antioxidants market in its latest report titled "Phenolic Antioxidants Market: Global Industry Analysis 2013 - 2017 and Forecast 2018 - 2026", which examines the Phenolic Antioxidants market and offers critical insights for the next eight years. Based on the findings specified in the report, the long-term outlook for the global Phenolic Antioxidants market is expected to remain positive and the market is anticipated to expand at a value CAGR of 4.3% during the forecast period (2018-2026). Growth in demand for high performance lubricants, increasing adoption of plastic products across numerous end-use industries and increasing applications across food & feed additive industry are some of the factors expected to lay a robust foundation for the growth of the phenolic antioxidants market during the forecast period. The demand for cloud robotics has gained similar popularity as compared to artificial intelligence. The application of cloud robotics is also seen in multiple industries including logistics, entertainment, monitoring, and education. Swift growth in automation has thrived integration of cloud robotics mainly to improve working efficiency in different industries. Moreover, with the use of electrical, software, mechanical systems that are used in cloud robotics together provide precision, speed, and accuracy. Therefore, installations of cloud robotics on regular functioning will significantly improve the working at a larger scale. Moreover, cloud connectivity will provide better and improved data storage capacity, collective learning solutions, and augmented brainpower. Pertaining to all the above-mentioned factors, the demand in the global cloud robotics market is projected to rise at a significant rate.